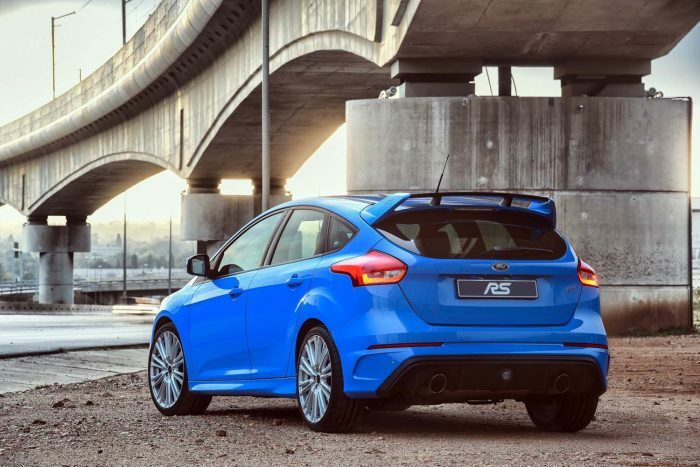 The Focus RS promises a mix of top class performance without sacrificing any of the ease of use if its four door siblings. It’s powered by the same 2.3 litre 4-cylinder EcoBoost motor found in the Mustang, albeit one that’s been tuned to deliver more power and torque. The figures now stand at 257kW and 440Nm. 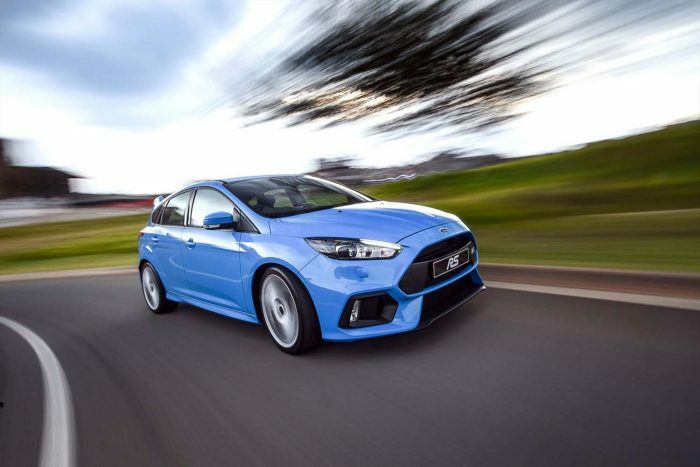 Driving all four wheels via a six-speed manual gearbox (with no automatic option available), the Focus RS will sprint from 0-100 in 4,6 seconds, and on to an ungoverned top speed of 266 km/h. 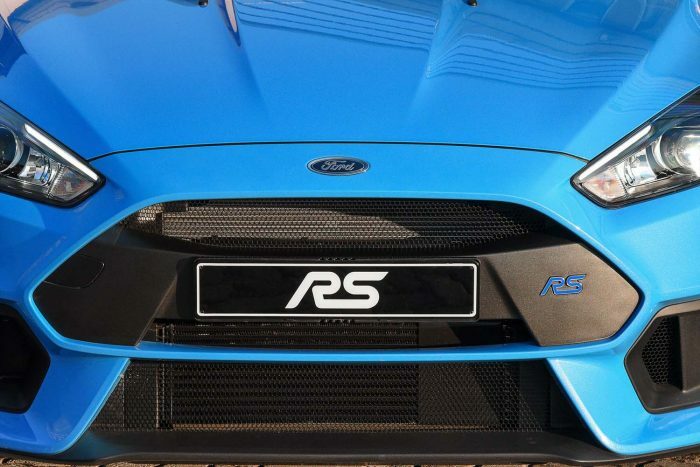 While its linear power delivery and superb exhaust sound are a definite highlight, it’s the all-wheel drive in the RS that is its undoubted trump card. 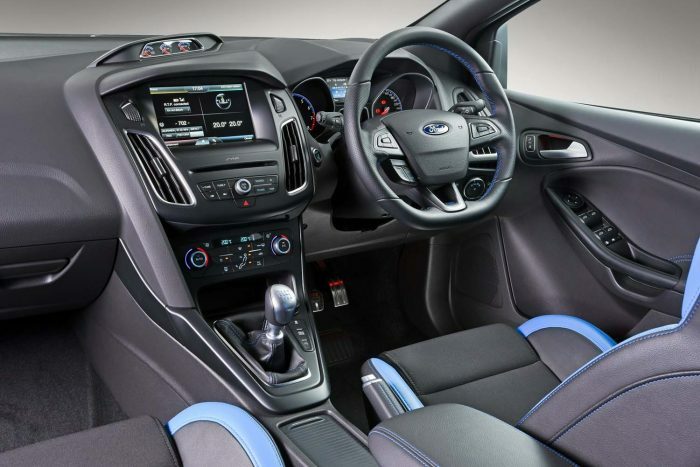 The system isn’t a Haldex-type, as favoured by some of the Ford’s similarly equipped competition, but rather a design created specially for the model. It has the ability to send up to 70 percent of the engine’s output to the rear axle; once there, that power is able to be split between the individual rear wheels, depending on grip requirements. 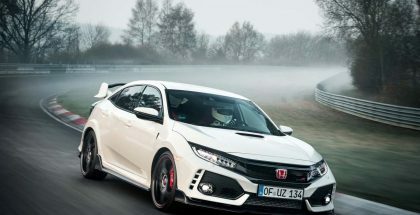 Neatly integrated into the rear axle, the torque vectoring system endows the RS with impressive cornering ability, especially on exit, where it will keep the car on line even if the driver is a little over-enthusiastic with throttle input. 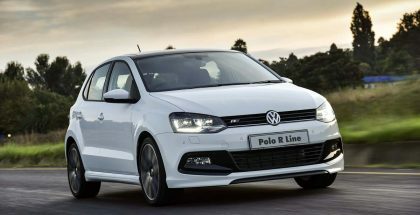 The system also gives the RS a level of driver feedback that is uncommon in all-wheel drive cars, with decent feel and an appreciative level of involvement. 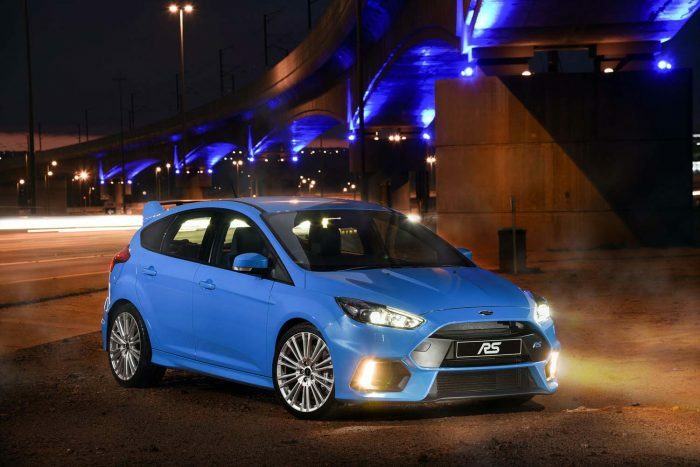 Drive modes intensify the engagement, and include Sport, Track and Drift modes. 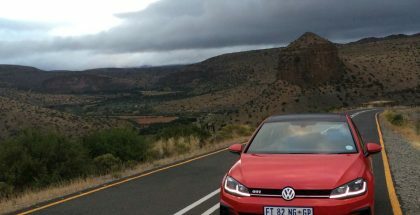 That final mode, with traction control switched off, easily allows the RS to get tail-happy; but controlling the slide is similarly easy with some carefully judged throttle steer. 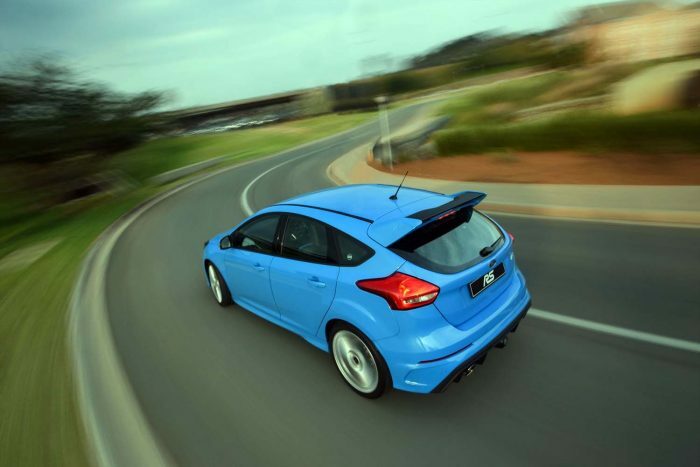 The Ford Focus RS retails fro R699 990, and only 300 units will be made available in South Africa.